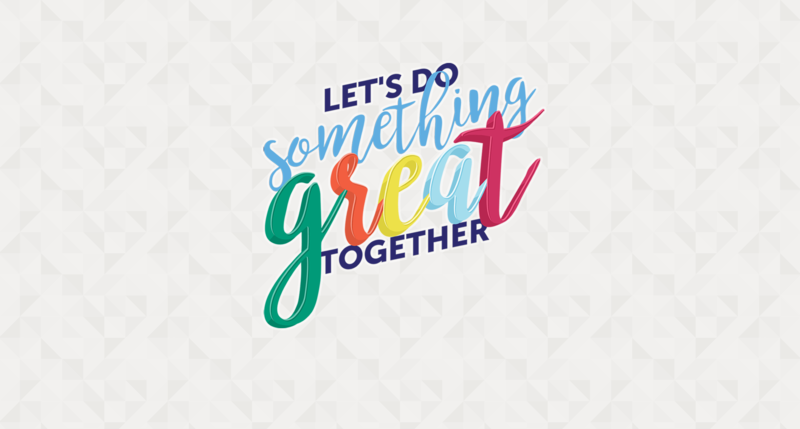 Elemental - Let's do something great together! We believe to get to great work we need to do it together. If you want to work with your agency on the strategy and creative part of the process, we want to work with you. © 2019, Elemental® All Rights Reserved. Elemental® is a Registered Trademark in both Canada and the United States of America.